The Riviera Reverse Plan from Cambridge Homebuilders! Dramatic entry with a spiral staircase to the lower level! This plan features the master bedroom and a 2nd bedroom/office on the main floor! The finished walk-out lower level has a family room, 2 additional bedrooms with a full bath, as well as a 1/2 bath. Open kitchen with large breakfast room. Laundry is on the main level off the master. Covered deck and oversized 3 car garage. Irrigation system is included. 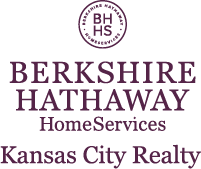 I am interested in 2809 NE 92nd Street, Kansas City, MO 64156.